Make a change this year with your choice of promotional gifts and offer clients a multi-function device that will increase brand awareness. 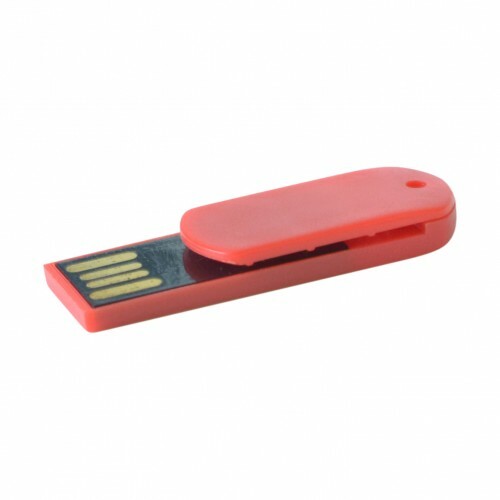 This innovative device is both a flash drive and a paper clip holder in one. 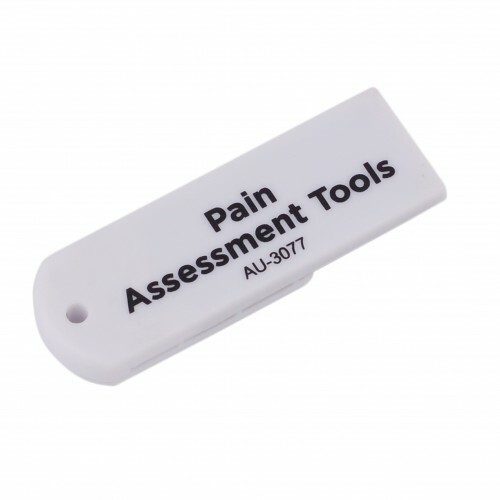 It is manufactured from plastic and sports a modern slim shape in a bright bold colour. The drive consists of a rectangular lower section with the USB port exposed at the base. On top is another plastic section that partially covers the base. By slipping papers between the two, you have a handy holder that will keep documents together in a stylish way. 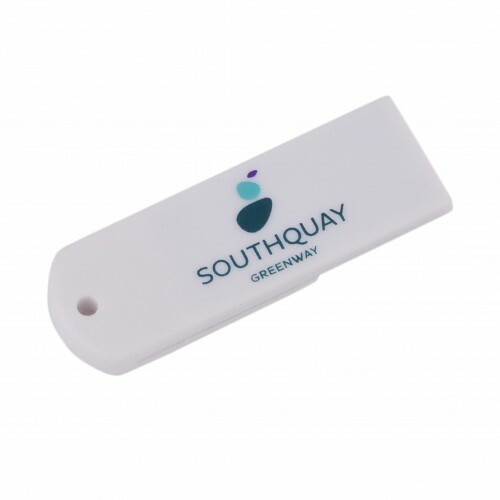 This product is supplied with your graphics or logo printed onto the USB. We also offer a full-colour custom print of your logo upon request. Create a meaningful advertising campaign that will increase the exposure of your company in homes and offices around Australia, keeping your name in mind. 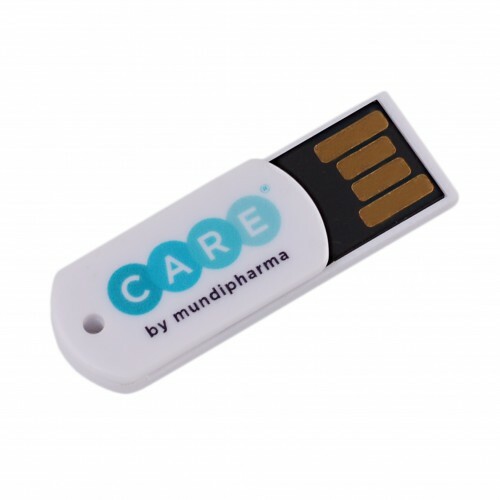 Available options include a keyring attachment, data pre-loading, hard-coding of data, a lanyard attachment, gift box options in metal tins or plastic, USB extension cables and a complementary card slip insert. 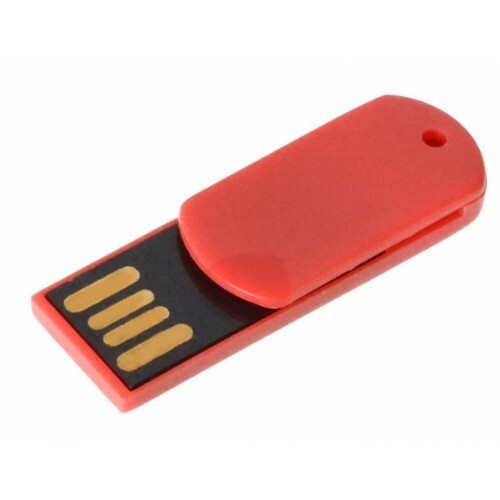 The USB drive is 39mm long and comes in a choice of sizes, available in 1gb, 2gb, 4gb, 8gb, 16gb and 32gb capacities. We use only the best Grade A memory. Internal Flash chips use Samsung, Toshiba, Hynix or Sandisk. The actual chip varies depending on availability at time of order. 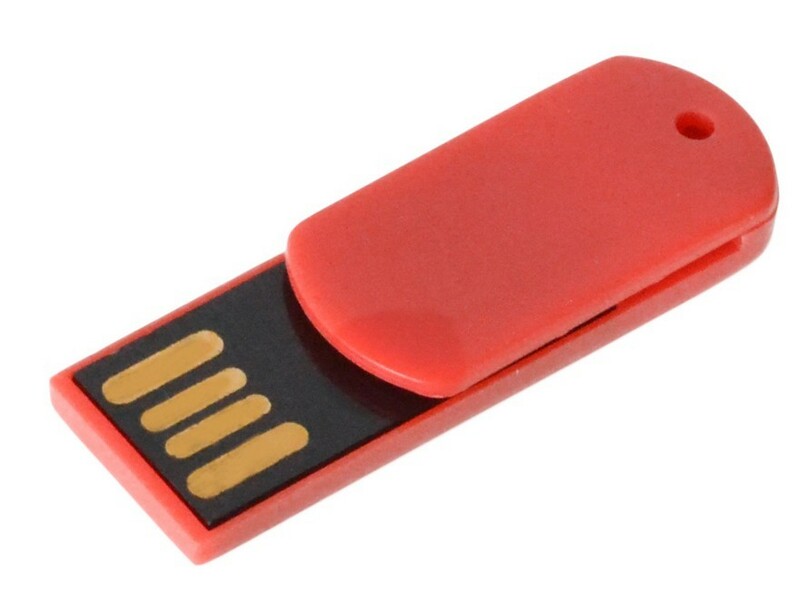 The USB has a lifetime data retention warranty. 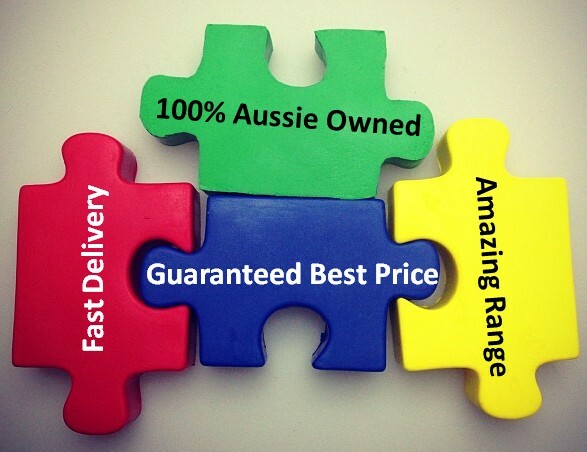 Give us a call, we deliver within Australia direct to your door.